Over the last several days, we’ve been posting on our Facebook page about the benefits of drinking water and how it supported your healthy initiatives. We are followers of our own advice and I decided to make a change in my daily habits. I usually drink about 80 ounces of water a day. Instead of drinking my usual glass of orange juice, I started drinking water (20 ounces) before eating or drinking anything else. The result of this was feeling better and more alive. I’ve heard medical advice on this before in the past, but never gave it a second thought. Now, I’m a believer. Take your body weight and divide it by two. The result is the amount that you should be drinking in ounces. 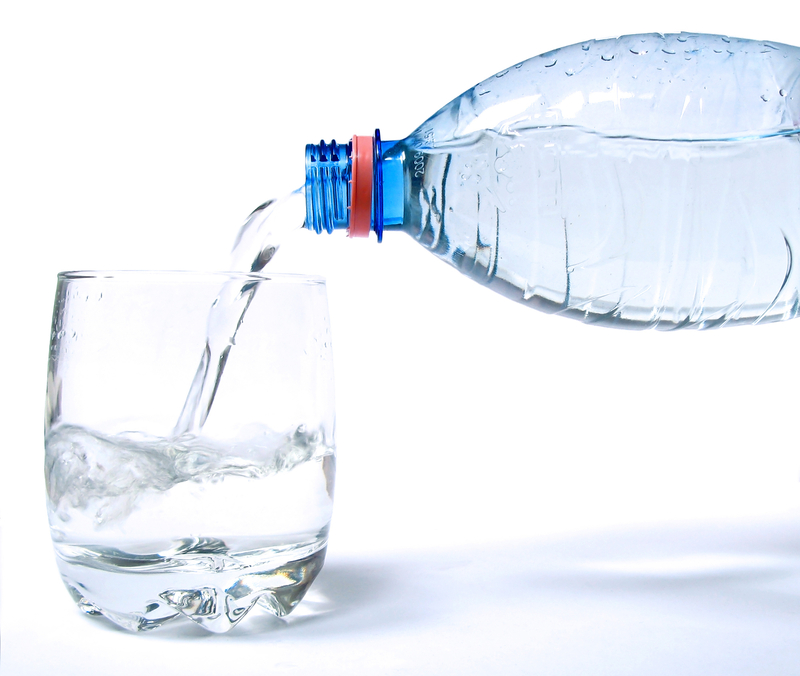 For example, if you weigh 140 pounds, you should be drinking (140÷2) 70 ounces of water daily. Don’t forget to drink your water. It’s the key to good health!